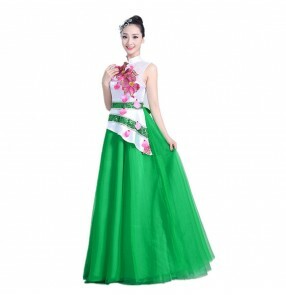 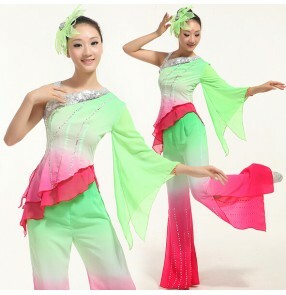 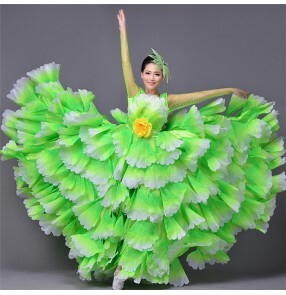 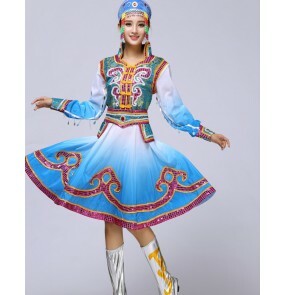 Material:cotton Content: only shirt and pants and head piece ( no other accessory) Si..
Material:chiffon and mesh fabric Content: only dress(no other accessory) Size:Please..
Material: Silk like fabric Color : green Size: S,M,L,XL,2XL,3xl,4XL Size(..
Material:polyester Content: only top and pants ( no other accessory) Size:Please allow 1 t..
Material: Silk like fabric Measurement error is less than 3 cm. 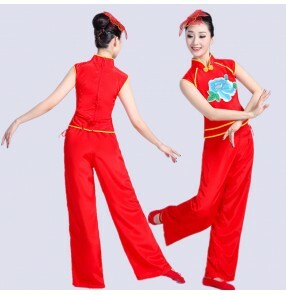 Size(cm) ..
Material : Polyester fabric( not stretchable) Content : Only one piece dress(540 degree hem) S..
Material:polyester fabric Size (cm) Bust Waistline Hipline ..
Material:polyester Content: only top and skirt with hat( no other accessory) Size:Please allow 1..
Material:polyester Content: only top and pants with head piece or top and skirt ( no other ..
Material: polyester Size(cm) Bust &n..
Material:polyester Content: only top and pants with head piece ( no other accessory) ..
Material:satin Content: only dress with hat( no other accessory) Size:please allow 1 to 3cm erro..
Material: polyester Size (cm) Bust Sleeves length Dress length ..
Material:Polyester Content: only dress with hat( no other accessory) Size:please allow 1 to 3cm ..
Material:Polyester Content: only dress with head piece flower (no other accessory) Size:&n..
Material: Polyester Size: Size(cm) Bust(cm) Waistline(cm) Hipl..
Material: Polyester Size Bust(cm) Waistline(cm) Reference height (c..
Material: Polyester Size : Free size ( fit for height from 160-170cm for normal ..
Material:polyester Content: only top and pants ( no other accessory) Size:Please allow 1 to 3 cm..
Material : Polyester Content: only top and pants Size(cm) ..
Material:polyester( chiffon fabric) Content: only top and pants ( no other accessory) Size:Pleas..
Material:polyester Content: only top and pants( no other accessory) Size:please allow 1 to 3cm e..
Material:polyester with spandex Content: only dress (no other accessory) Size: Please allo..
Material : Polyester size:one size Content : only robe with hat ( no other accesso..
Material:polyester(not stretchable fabric) Content: only dress ( no other accessory) Size:Please..
Material : Polyester Content: only dress Size(cm) ..
Material:polyester Content: only top and skirt and leg band and head piece ( no other..
Material:polyester( not stretchable fabric) Content: only top and pants ( no other ac..
Material:polyester Content: only dress and pants ( no other accessory) Size:Please a..
Material:polyester( not stretchable fabric) Content: only top and pants ( no other a..
Material: Polyester Size : hand measurement please allow 1 to 3 cm error . 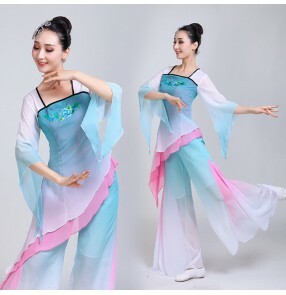 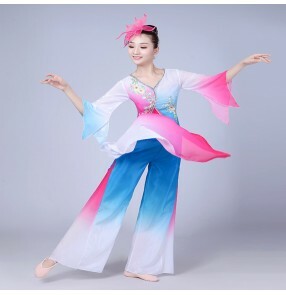 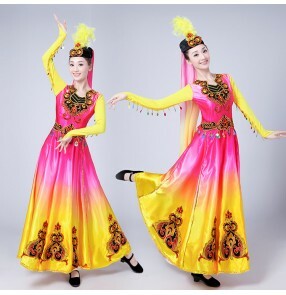 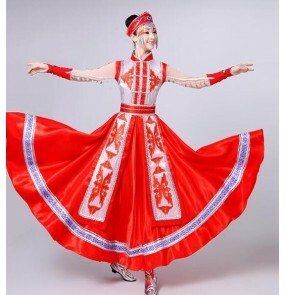 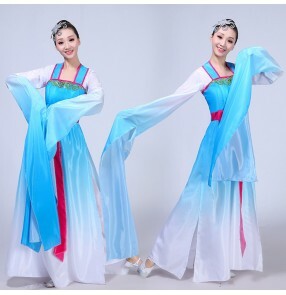 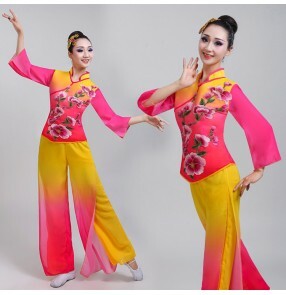 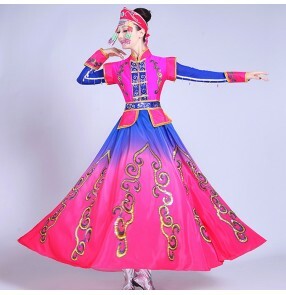 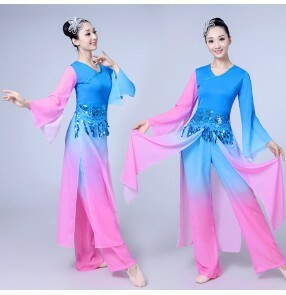 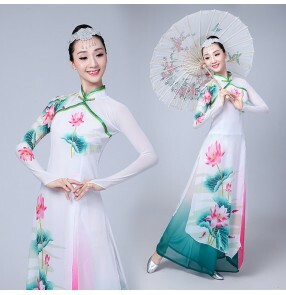 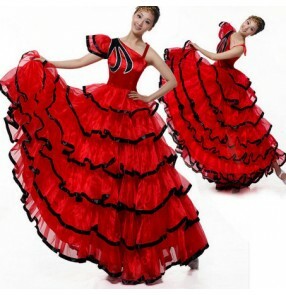 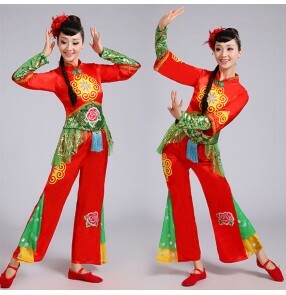 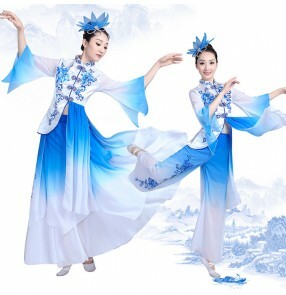 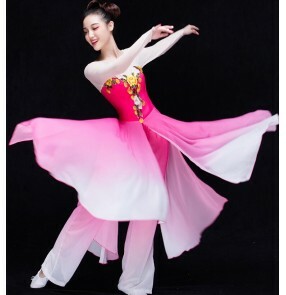 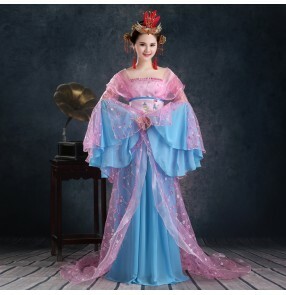 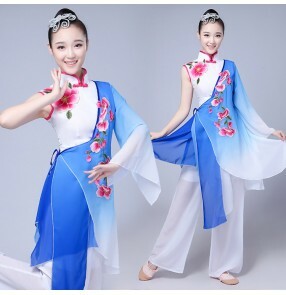 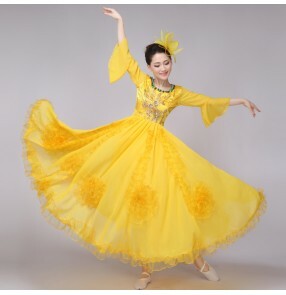 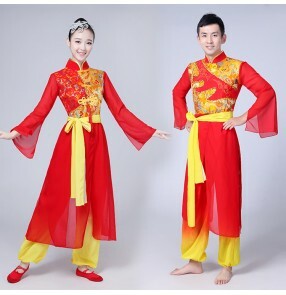 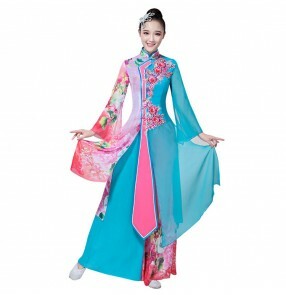 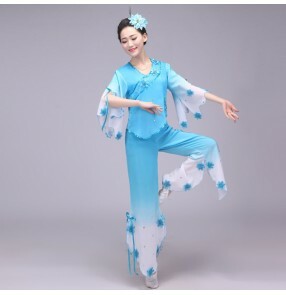 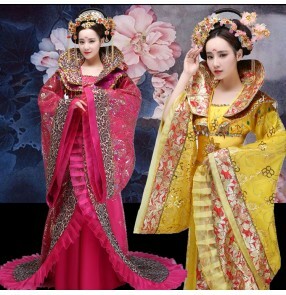 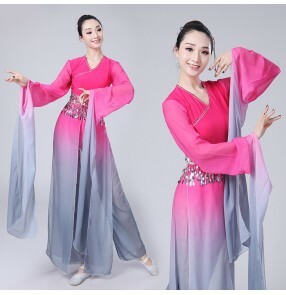 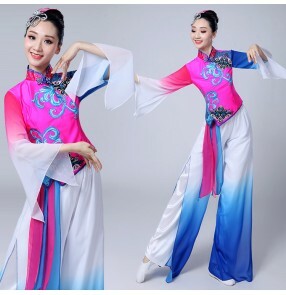 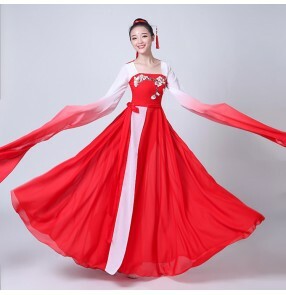 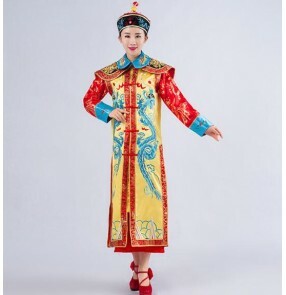 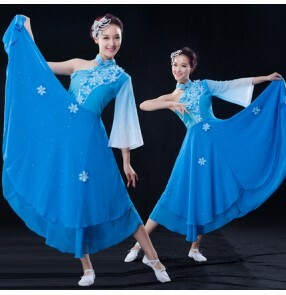 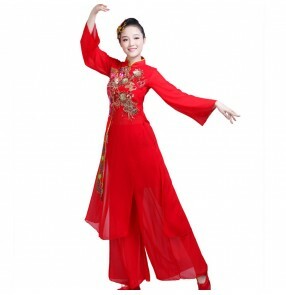 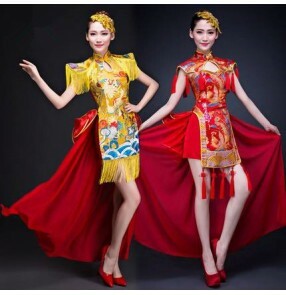 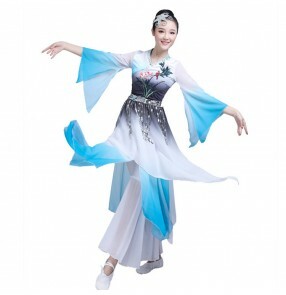 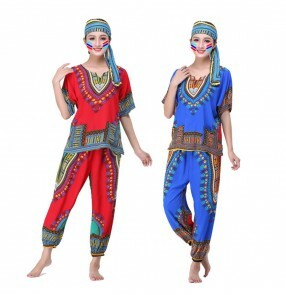 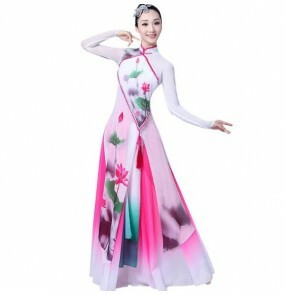 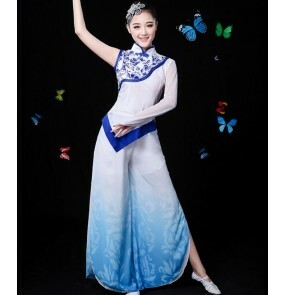 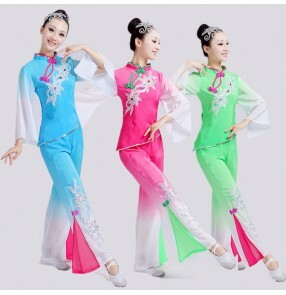 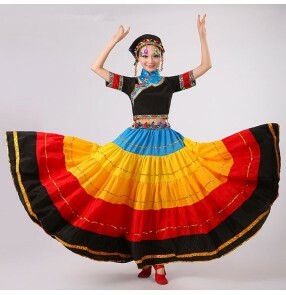 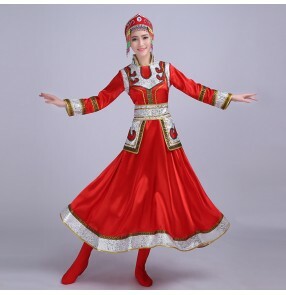 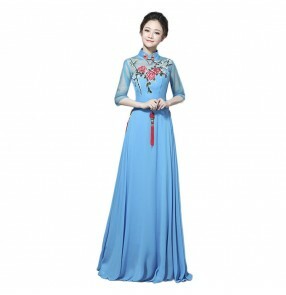 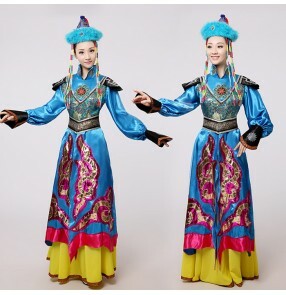 S:88cm in bus..
Material:polyester( not stretchable fabric) Content : Only out coat and robe(no head piece,no oth..
Material: polyester ( not stretchable fabric) Content : Only top and pants and sashes( no ot..
Material:Polyester( not strechable fabric) Content: only dress and head piece( no other acc..
Material:microfiber and spandex Content: only top and skirt ( no other accessor..
Material:polyester( not stretchable fabric) Content: only top and pants ( no other accessor..
Material:polyester( not stretchable fabric) Content: only dress ( no other accessory) Size..
Material:polyester (not Stretchable fabric ) Content: only dress ( no other accessory..